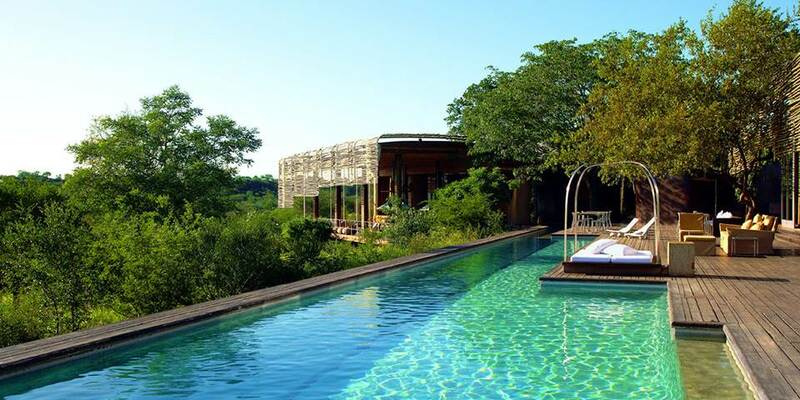 Singita Lebombo is set high on the ridges of the Lebombo Mountains at the convergence of the Nwanetsi and the Sweni Rivers. 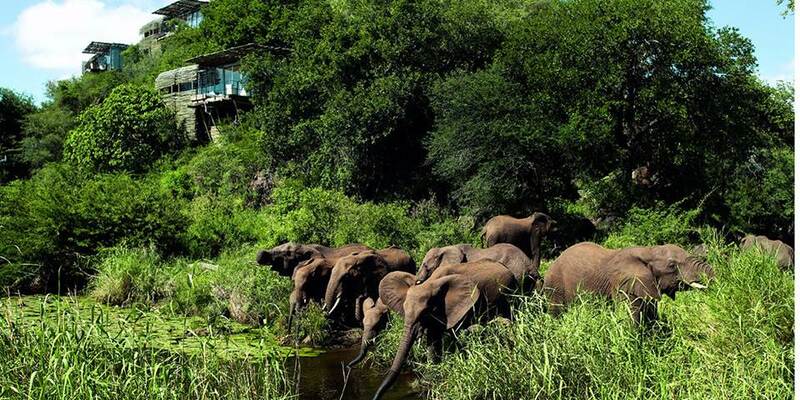 The Lebombo concession is one of the most picturesque and pristine regions in Kruger Park. 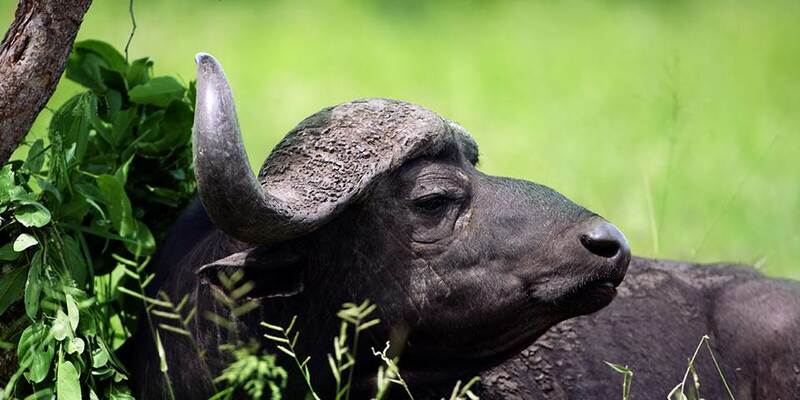 There is an abundance of wildlife and birdlife in the area and game drives are conducted in open 4x4 safari vehicles in this far eastern side of Kruger bordering Mozambique. 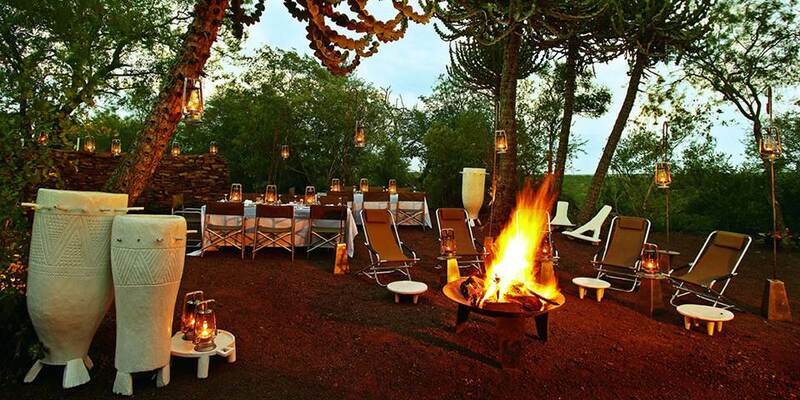 This concession is home to the ‘big five’ including the famous mountain pride of lions. There are also elephant, buffalo, leopard, white and black rhino, cheetah, hyena, giraffe, zebra, waterbuck, hippo, wildebeest, kudu, crocodile and many other mammal, reptile and bird species. 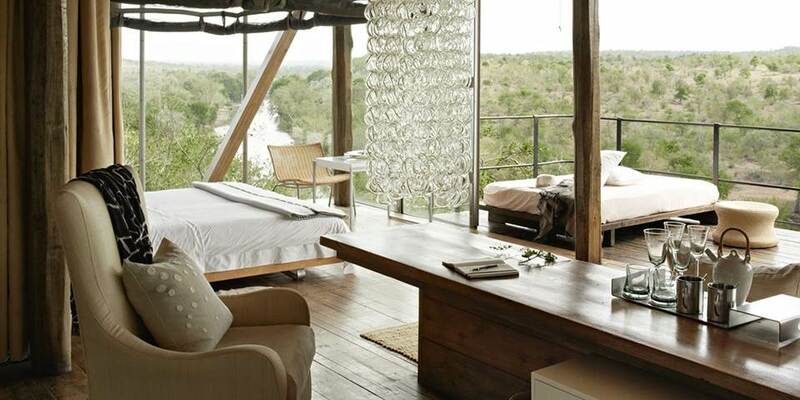 Lebombo Lodge is very contemporary in design and is constructed almost entirely of wood and glass. The 15 luxury double suites are built high up into the cliff face and there is a huge sense of space with the 180 degree glass walls giving awesome views of the river below. 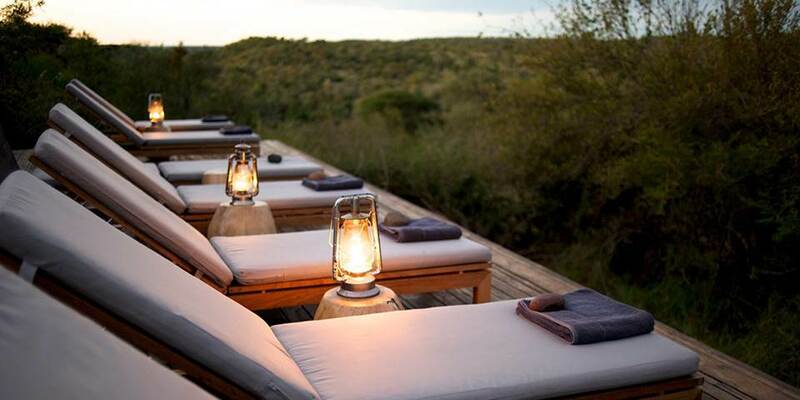 Each of the suites has a luxury en suite bathroom and shower, outside shower, private game viewing deck, air-conditioning, mini bar and fridge, overhead fans and direct dial telephones. In addition, the main lodge facilities are a lounge, dining room, decked dining area overlooking the Nwanetsi River, outdoor boma for dining under the stars, swimming pool, well equipped gymnasium, health spa, library and a huge wine cellar.